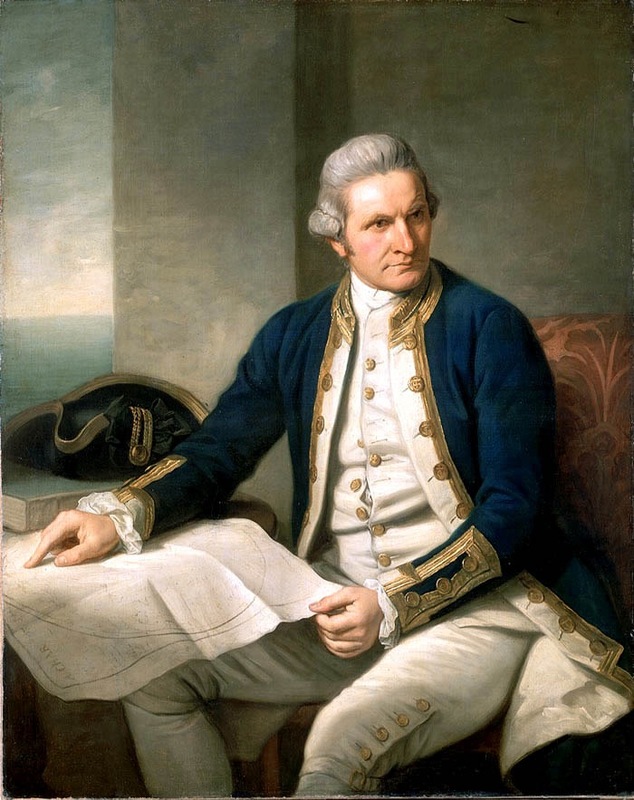 Botany Bay saw its first sailing event with the arrival of Lt. James Cook’s HMS Endeavour Bark in 1770 and Capt. Arthur Phillip’s First Fleet in January 1778. Preferring Sydney Harbour for the new colony, Botany Bay was left undeveloped for some years but eventually a growing population expanded southward and sailing returned to the bay. The formation of Botany Bay Yacht Club created “headlines in many circles as a possible Olympic course for the future.” By August 1964 the fleet had increased to 12 yachts and membership rose to 35. By mid-1966 the fleet was up to 30 yachts and membership reached 100. 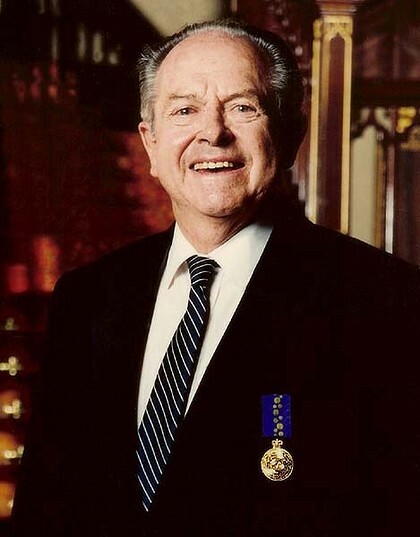 That sailing year saw BBYC join Yachting NSW as an associate member and the first Endeavour class yacht was launched, with ten in the water by July and six more under construction by founding member Reg Gardner. A challenge between Reg Gardner’s Thunderbird and Alan Hearne’s Bluebird in late 1963 saw a few friends join in to expand the race ‘fleet’ to about 7 yachts. The race inspired the idea of forming a club specifically for yachts and according to our oldest record, the first race took place on the 19 January 1964 with nine yachts entered. With meetings and social activities held at St. George Sailing Club and nearby St. George Motor Boat Club, the Endeavour Boat Shed Wharf provided crews with access to boats. It wasn’t long, however, before BBYC turned its attention to a search for a home of its own. What was a long drawn out process came to an end when Endeavour Boat Shed, 44 Endeavour Street, Sans Souci was purchased in 1973. The boatshed had been involved in boat building, repairs, boat sales and the hire of boats and equipment for almost a century. Kogarah 10ft Sailing Club used it in the 1940s, small naval craft were refitted there during World War II, torpedo boats and the like were converted to pleasure craft during the 1950s and commercial work continued into the mid-1980s. By 1985, the club had demolished the old timber sheds and erected the current two storey brick building and had reclaimed (in co-operation with Kogarah Council) much of the old slipway and wharf area to form a hardstand area and separate public wharf. The Club then installed its own wharf and pontoon. Two slipways were retained: the large slip catering for vessels up to about 50 feet and the smaller slip handling those up to about 35 feet. A two tonne, rotating crane was installed to transfer smaller boats to cradles on the hardstand, which also has a work area for repairs.